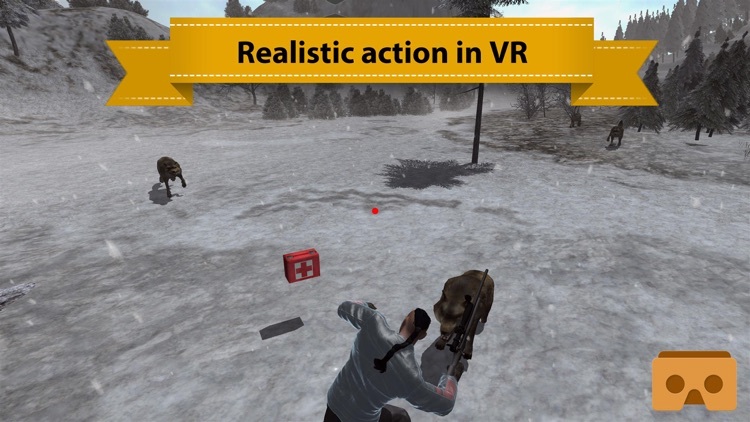 Hunt animals in realistic environment, in total VR game. 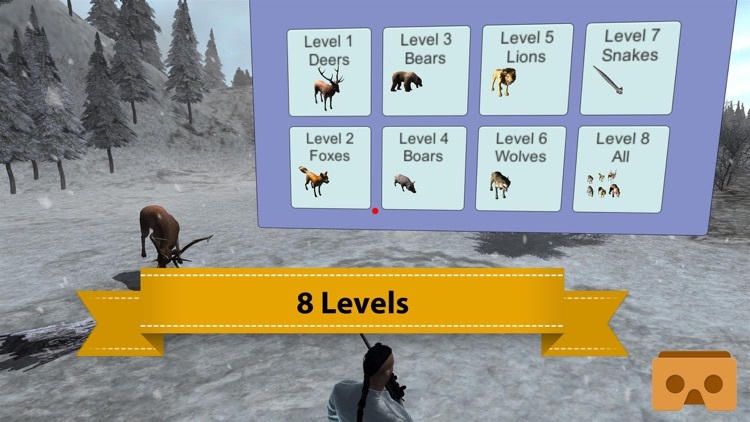 Aim & shoot attacking deers, foxes, wolves, bears, boars, lions, snakes with your gun. 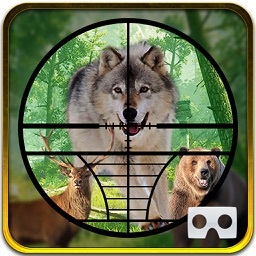 Total hunting experience on your iPhone now. 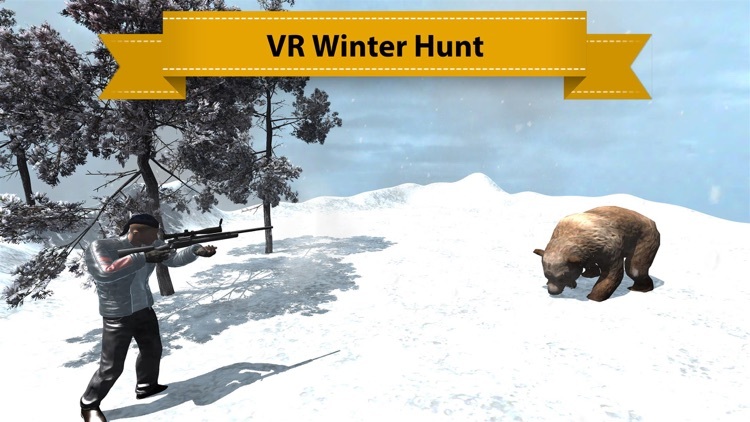 Highest quality graphics, sounds and fast paced gameplay on VR animals hunting game. Just aim & automatically shoot approaching animals. 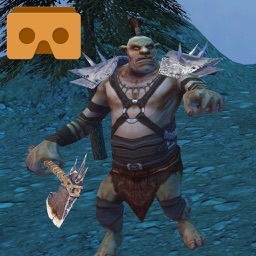 You need to survive attacks from them until you pass a level. There will be health aid boxes to help you increase your life, try to grab them when possible. 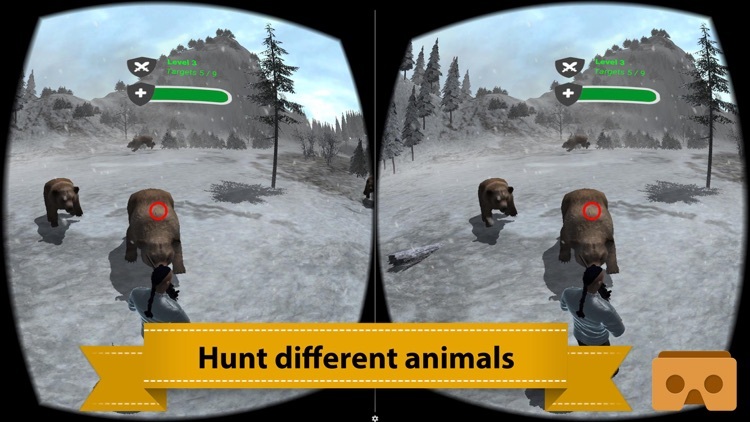 Pass to different level if you can manage to survive while shooting many animals. 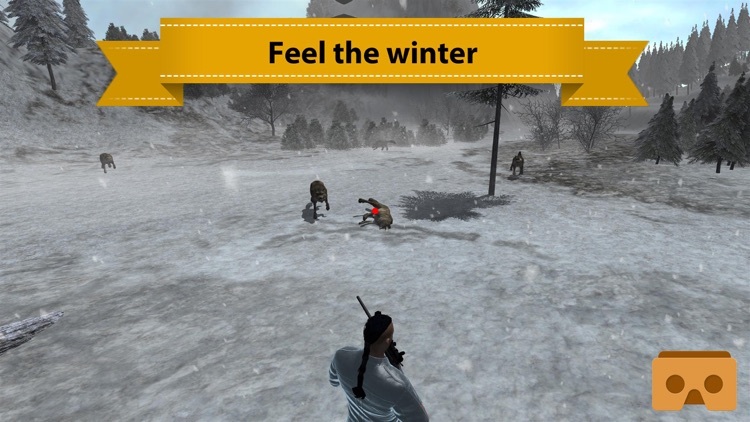 * Different animals including deers, foxes, wolves, bears, boars, lions, snakes. 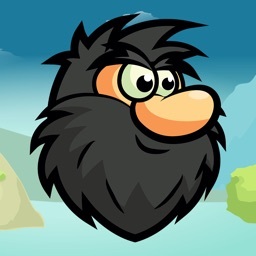 Please vote for us and leave your comments on the store. 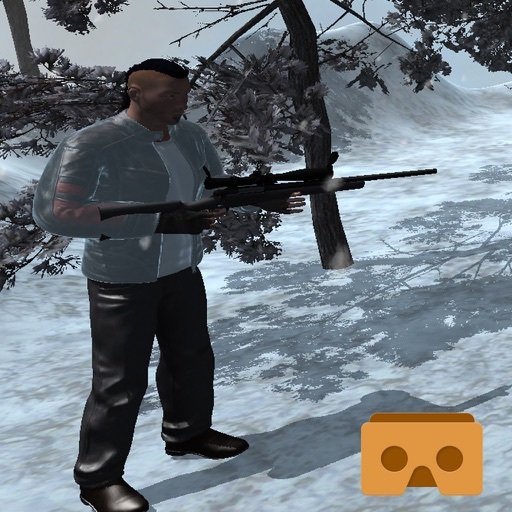 Our first aim is always providing you best VR games. 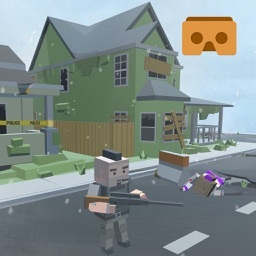 Our games are compatible with all VR headsets including Cardboard.